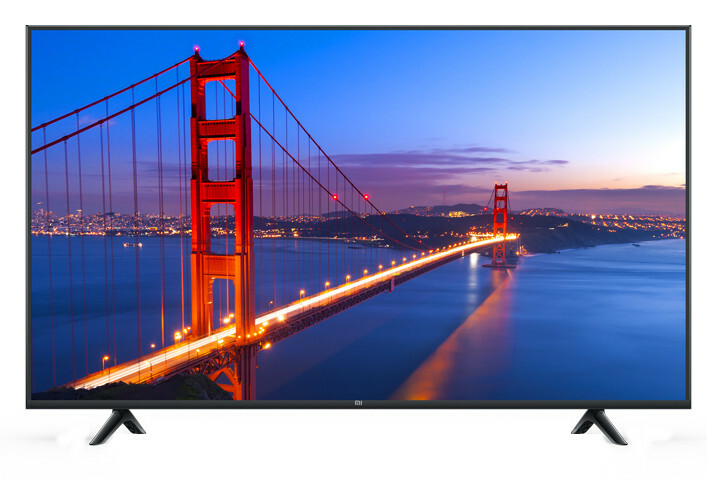 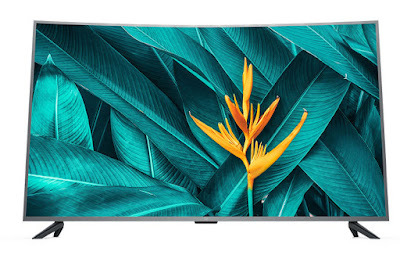 Xiaomi has launched Mi TV 4S 55-inch curved 4K HDR TV, Mi TV 4X 55-inch, Mi TV 4S 43-inch 4K HDR TVs and Mi TV 4C 32-inch HD TV in China. 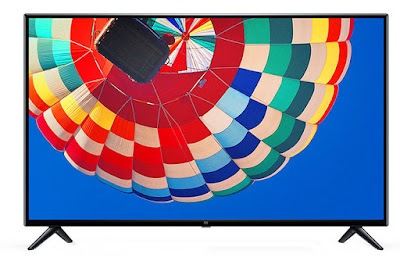 It comes with PatchWall, on top of the Android OS and has DTS Audio. The 4K TVs also have multi-purpose Mi Remote Control, which also has infrared in addition to Bluetooth to work with most appliances such as setup box as well as Speech Recognition for voice control. 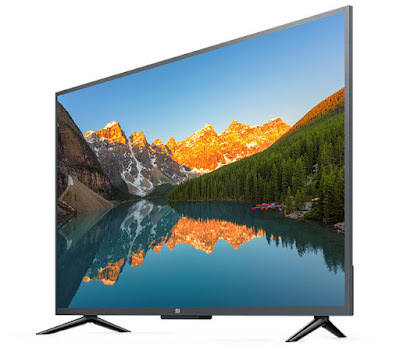 Connectivity options include WiFi 802.11 ac (2.4 / 5GHz), Bluetooth 4.2 LE, 3 x HDMI, AV, 2 x USB, 1 x Ethernet, Supports HDR 10 and HLG,H.264, H.265, Real, MPEG1/2/4, WMV3, VC-1,2 x 8W speaker, DOLBY AUDIO / DTS- HD audio dual decoding. 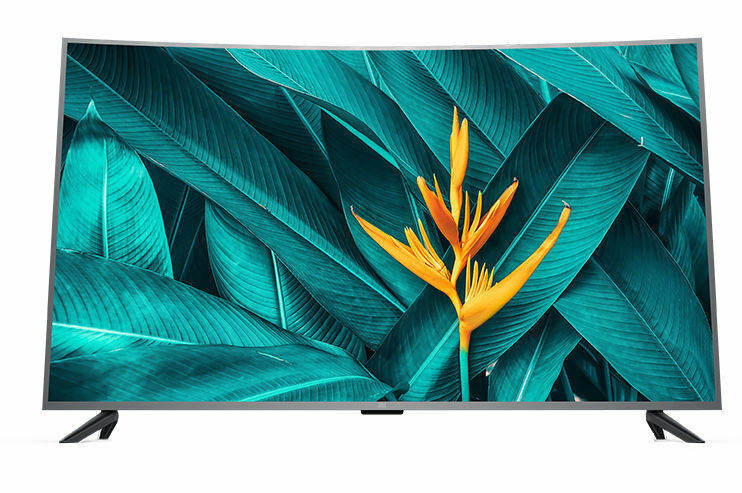 Xiaomi Mi TV 4S 55-inch curved, Mi TV 4X 55-inch, Mi TV 4S 43-inch and Mi TV 4C 32-inch are priced at 3299 yuan, 2799 yuan, 1799 yuan, and 999 yuan respectively. goes on sale in China on May 31.